When it comes to drinking cocktails and spirits, there are a few factors that really make a difference aesthetically: the color (and garnish in the context of cocktails), the glassware, and the ice. 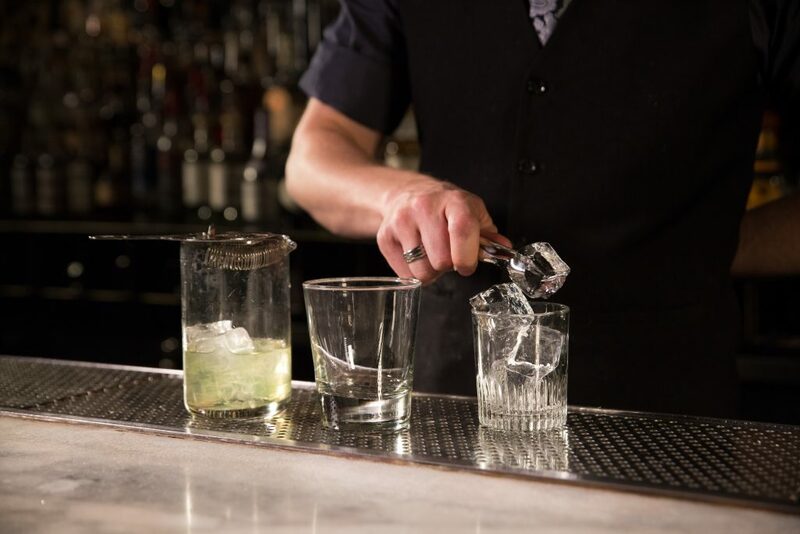 While the first two factors are relatively straightforward, the ice is often the part of the aesthetic that lacks genuine quality (both at bars and at home). While cloudy ice has the same chilling effect as clear ice (assuming both have the same surface area and volume), there is just something about the translucency of crystal clear ice that makes the drink much more desirable. 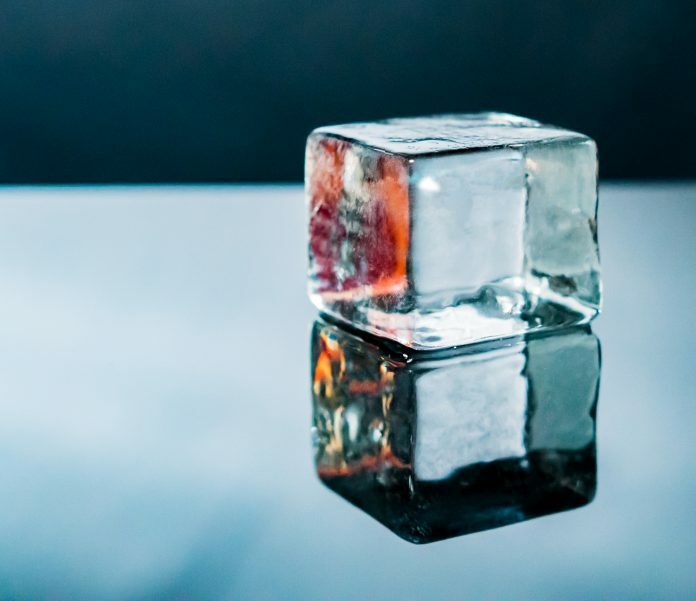 And while larger cubes melt more slowly, it’s also the case that clearer ice—which is devoid of bubbles and mineral inclusions that cause cloudiness—also retains its solid state for longer. That means more time for you to enjoy your drink before losing the war with dilution. So, these molds will yield large, voluminous ice and are the best on the market. 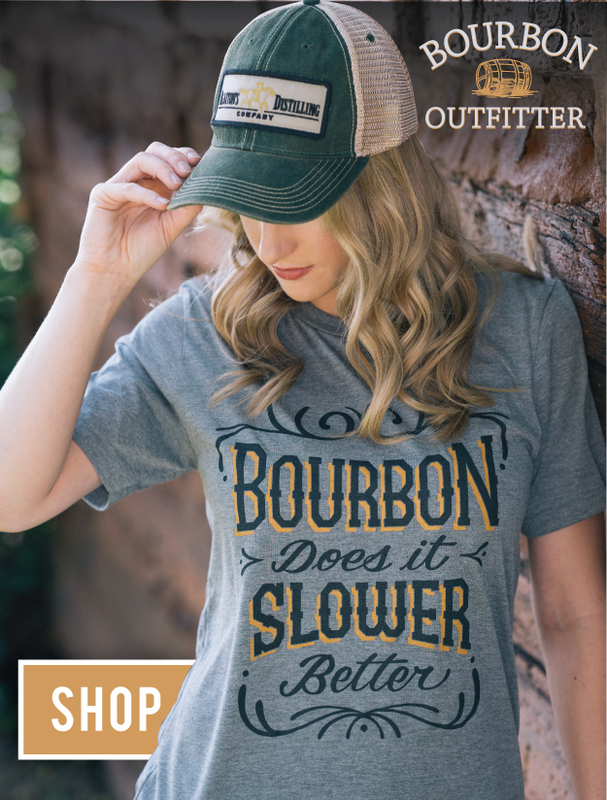 If you love your whiskey as much as you think you do (and you must if you’ve found yourself here), these are must-buys to ensure you are treating your quality brown liquid the way it deserves to be treated. If you haven’t thought much about ice before, and care about the quality of the liquid in your glass, this list will change your mind. True Cubes Clear Ice Maker. “Perfectly clear and perfectly square ice cubes that can be made simply and easily in any freezer,” is what True Cubes claim on their site and, in fact, they deliver on this claim. The mold uses the popular directional freezing method (similar to how a lake freezes from the top, down), which pushes all impurities from the top part of the water to the bottom during the freezing process, creating crystal clear ice cubes. The tray comes in 3 parts: Two silicone trays that fit into each other, and an insulated box to place them in. The insulated box keeps the trays held within it from freezing from any direction other than the top (a.k.a the directional freezing method previously mentioned) so that all impurities are pushed into the bottom half of the silicone trays, where the top half will yield four crystal clear, 2×2-inch ice cubes. They take about 18-22 hours to fully freeze, and are well-worth the wait. Yes, Wintersmiths demands some serious spending (for something that makes ice), but their ice molds might just be best-in-glass. “Our patent-pending design controls the freezing process to isolate and remove oxygen and impurities and consistently produce the most clear and dense ice possible,” claims Wintersmith; and the reviews from both whiskey and cocktail enthusiasts support this statement. What separates Wintersmiths from every other ice-mold in the game, is that their technology allows enthusiasts to swap out silicon molds to make a variety of different shapes. Their product the “Ice Chest” has molds that create large ice spheres, or ice cubes for $120 and you can swap them out at your leisure (although the additional mold will cost an extra $40). 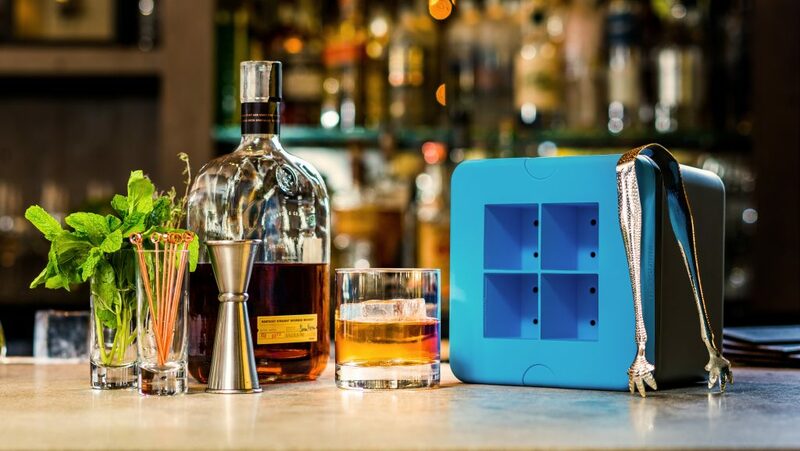 That said, their latest, and most versatile product, the “Phantom Ice Maker,” can cost as much as $245 but has the potential to make six (yes, six) different shapes of ice including ice spears for highballs, to standard, 1×1-inch ice cubes. If you frequently make cocktails with your whiskey, and have the cash to splash, this is the mold for you. Cocktail Kingdom Ice Ball Maker. 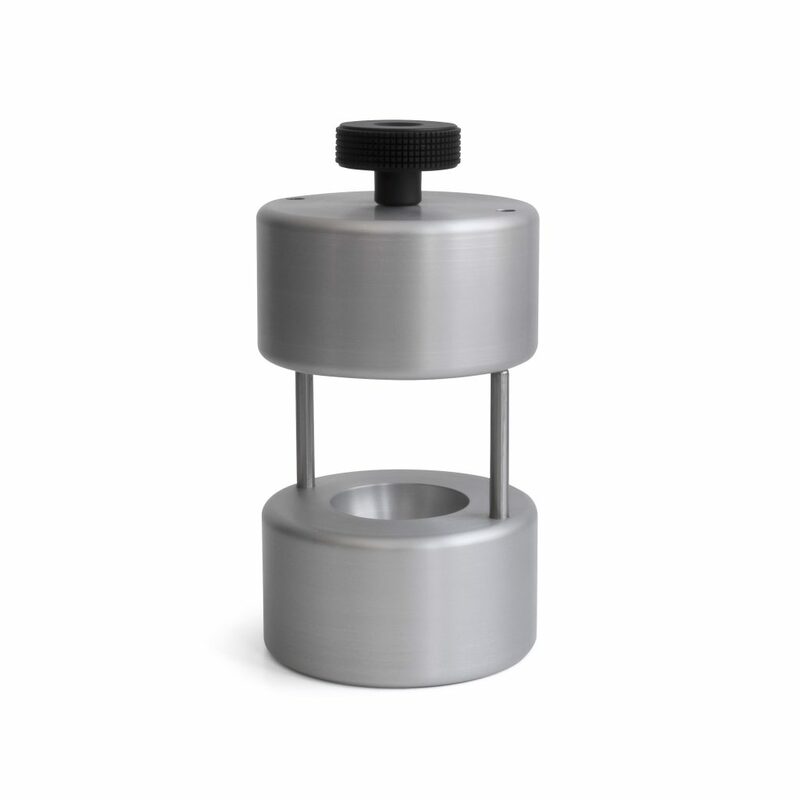 This product is a bit different than the other two in that this ice-ball maker assumes that you already have crystal clear ice ready to be shaped into an ice-ball. If you like to create your clear ice the old fashioned way with an insulated cooler and hand-carve your ice, then this product will let you take a chunk of that pure ice and use gravity and the thermal conductivity of aluminum to create a perfect ice sphere. They have two molds: A 55mm mold which fits a single rocks glass, and a 70mm mold for a double rocks glass. Compared to the other molds we’ve listed, this one is definitely a bit steep in terms of price for what you’re getting, but it does offer a visual aesthetic and experiential component that the others do not in the shaping of an ice cube to a sphere right before your eyes. Here it is in action—talk about a cool party favor, huh?